PlayerUnknown's Battlegrounds (PUBG) is currently the world's most popular multiplayer game. 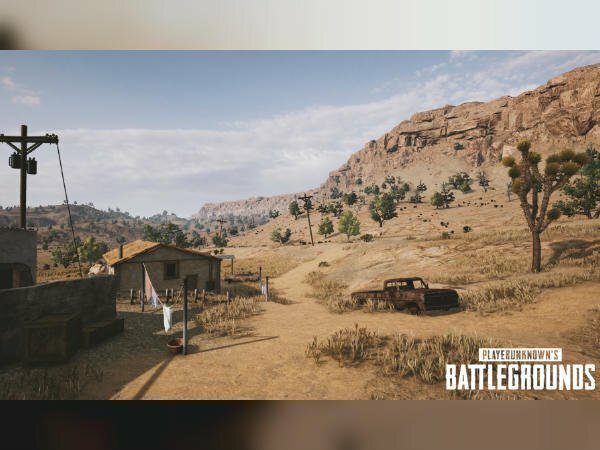 In an interesting development, popular computer graphics card manufacturer Nvidia has now revealed five exclusive screenshots for the upcoming desert map for the wildly popular multiplayer game PlayerUnknown's Battlegrounds (PUBG). If you are unaware, PlayerUnknown's Battlegrounds (PUBG) is currently the world's most popular multiplayer game, selling approximately 20 million copies since its initial Early Access release in March, and smashing all of Steam concurrent player records. However, PUBG is expected to exit Early Access with a game-changing vaulting mechanic, and a much-anticipated second new map set entirely in a desert environment. Here, you can check out 5 new, exclusive, work in progress screenshots from the map, giving you an idea of the gameplay opportunities it and the new vaulting system present. The five screenshots showcase a landscape that's quite a bit different than Erangel, with a war-torn city area that features multiple multi-story buildings in various states of construction and decay and a strip mall shopping plaza. The rural areas are set in a harsh desert landscape that would be right at home in a spaghetti-western. There are lots of wide-open desert areas with the familiar patches of development and isolated structures such as small villages, warehouses, and single-story houses. Oils rigs, canyon walls, towers, and cranes should make for some interesting snipping, while the more dense cityscapes should intensify scavenging. The desolate landscape is sure to make for some white-knuckle final circle encounters, as there is not a lot of landscape cover when the circle tightens and forces you into open areas. And don't forget, when the desert map arrives you can capture all your deaths and kills automatically with Nvidia ShadowPlay Highlights. 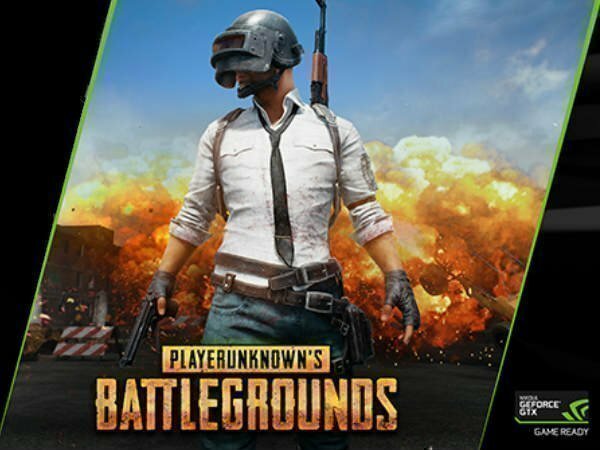 To celebrate the upcoming PUBG desert map Nvidia will be giving away 5000 copies of PlayerUnknown's Battlegrounds to GeForce Experience members. 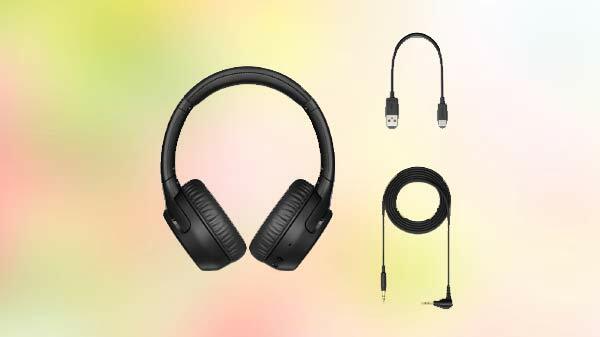 Codes will be delivered via the GeForce Experience client on November 21.